We have some new members on the committee and have locked in upcoming dates where we will all meet to discuss the garden and plan for the future. 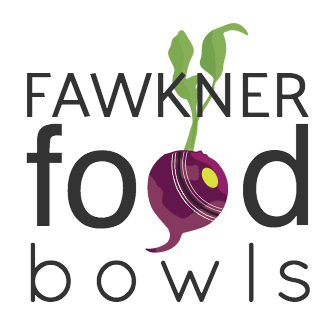 Our meetings are held at the Fawkner Bowling Club (2 Creedon St Fawkner) and start at 7:30pm. Please feel free to come or contact us if you have any questions.